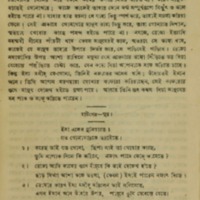 Subject is exactly "Bengal (India)"
Title translation by Dr. Dennis Walker, Monash Asia Institute, Faculty of Arts, Monash University. 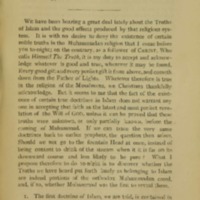 Jesus could perform miracles but Muhammad could not. 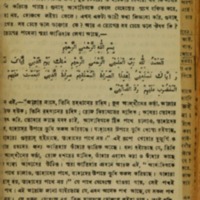 Injiler Bishoy Qur’an ki bole? 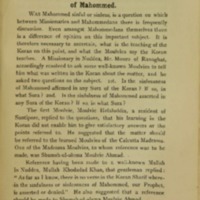 Muhammad greatly respected the New Testament. 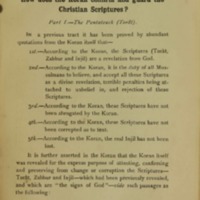 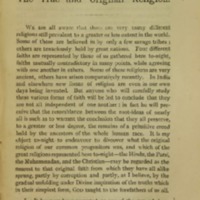 The Qur'an says that there are no differences between the Qur'an and the New Testament. 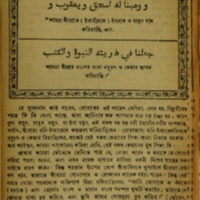 This pamphlet has Arabic words injected. 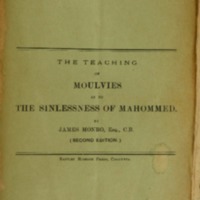 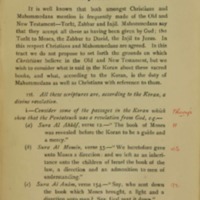 Title translation and description by Dr. Dennis Walker, Monash Asia Institute, Faculty of Arts, Monash University. 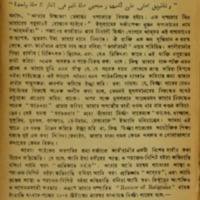 The Qur'an says that Atonement is not necessary. 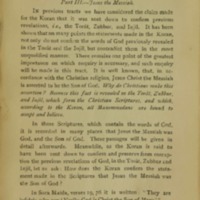 In contrast, the New Testament, including the Gospels, St Paul, and the Book of Revelation say that Jesus died to lift sin and suffering from human beings. 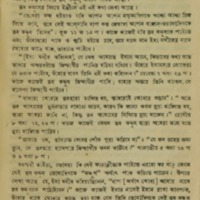 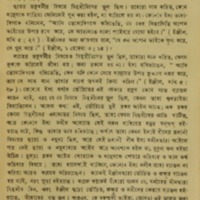 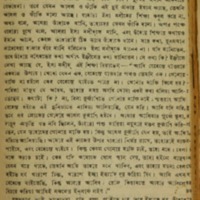 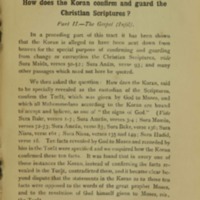 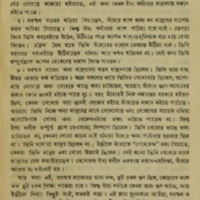 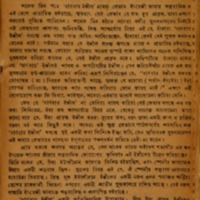 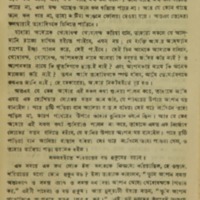 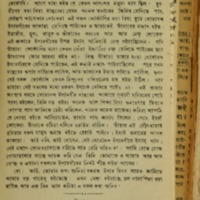 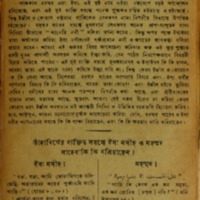 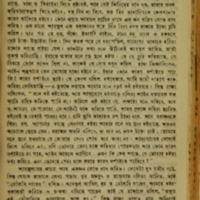 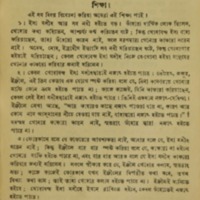 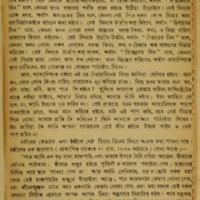 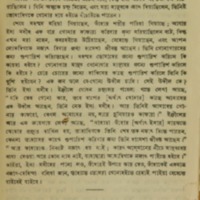 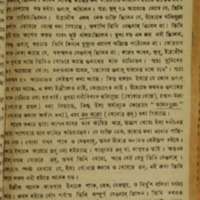 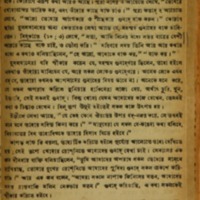 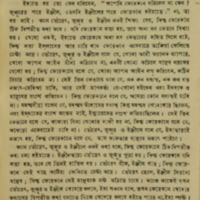 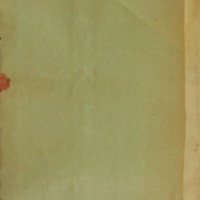 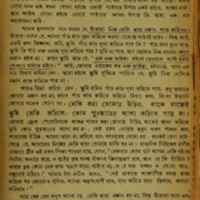 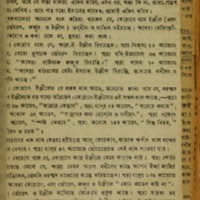 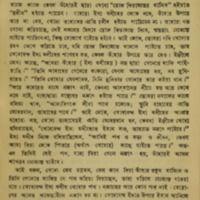 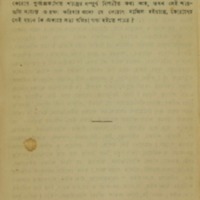 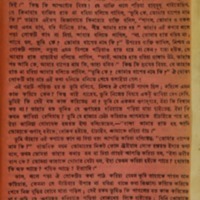 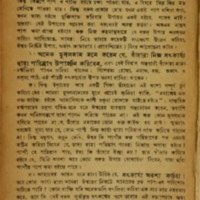 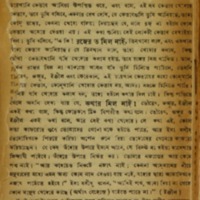 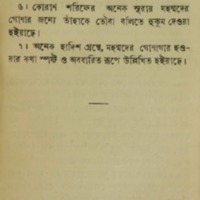 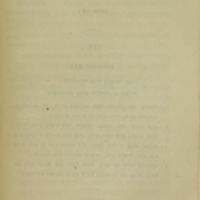 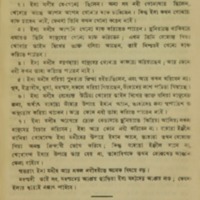 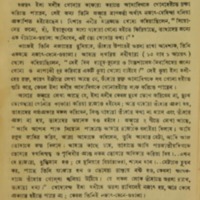 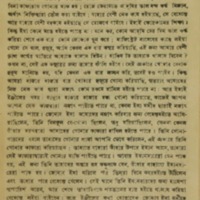 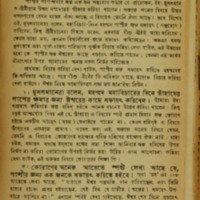 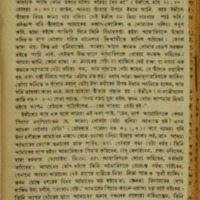 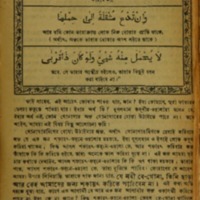 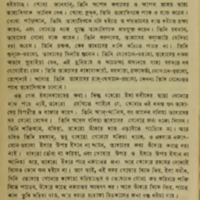 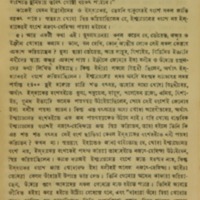 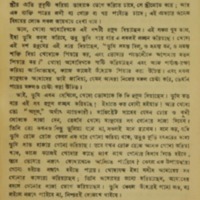 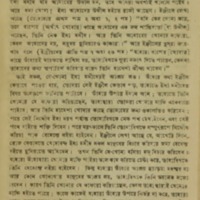 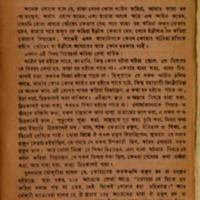 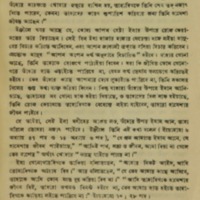 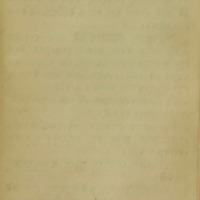 The final section/chapter consists of hymns in colloquial Bengali to Jesus.